Mrs. Barbara L. Cochran-Smith, a long time resident of Wilcoe, WV, who passed away at the Select Specialty Hospital in Charleston, WV, following a long illness. She was born in Welch, WV and the sixth child of Lewis D. and Gertrude (Madden) Cochran. 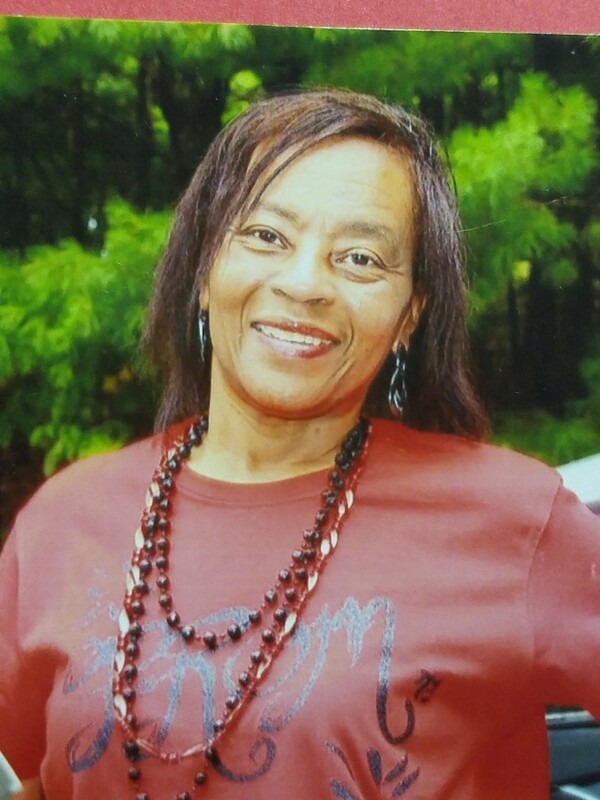 Barbara Lynn was a 1973 graduate of Gary High School, who attended West Virginia State College in Institute, WV and received two associate degrees from New River Community College in Dublin, VA. She accepted Christ at an early age as a member of First Baptist Church in Wilcoe. and later joined Rock Hill Missionary Baptist Church in Gary, WV. In 1989, she and Thomas "Ambrosia" Smith were united in holy matrimony. She had worked for a number of years at the McDowell County Sheriff's Department, Princeton Community Hospital and various retail establishments. Also, Wolverine Gasket and Blue Ridge Independent Living Center both in Virginia. Barbara Lynn will be truly missed by all whose lives she had touched. She was preceded in death by her parents, Lewis and Gertrude; one daughter, Monica Cochran; two brothers, Dennis and Lewis Dwight Cochran; nephew, Gary Arrington and a special friend, Marva Clark. She leaves cherished memories to: her husband, Ambrosia of the home; daughter, Teonna Smith of MI; grandsons: Romeo Haynes, Jordan Cochran, and Marques Cochran all of NC and Malcolm and DaeQwan Smith of MI; granddaughters,: Jeyonna Cochran of NC and Destiny Smith of MI; great grandsons, Romeo Jr. and Iman'uel Haynes; sisters: Edna (Carl) Arrington of MI, Carol (Thomas) Betts of VA, Eva Scott of NC, Etta Darlene (James) Jackson of NC and brother, Jeffery (Margo) Cochran of NC; uncle, Jesse (Mary) Cochran of NC and aunt, Eula (Jacob) Collins of CA; mother in law, Mildred Smith, sisters-in-law, Bennetta and Jo Anne Smith, brother-in-law, Nathaniel Smith all of Algoma and sister-in-law, Michelle Cochran of NC; a host of nephews, nieces; other relatives and friends. Service will be held at 12:00 p.m., on Saturday, November 17, 2018 at Rock Hill Missionary Baptist Church in Gary, WV, with the Reverends: Donald Dykes, Larry Hairston, James T. Horton, George Masterson and Tomie Walters officiating. . Entombment will follow in Restlawn Mausoleum, Bluewell, WV. Visitation will begin at 10:00 a.m., until the time of Service at the Church. Family and friends will serve as pallbearers.